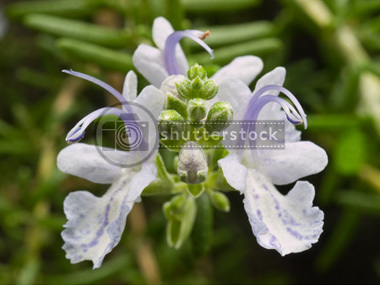 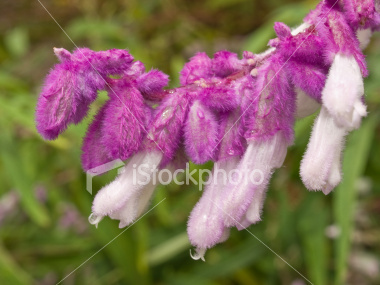 Purple Mexican Sage herb flower. 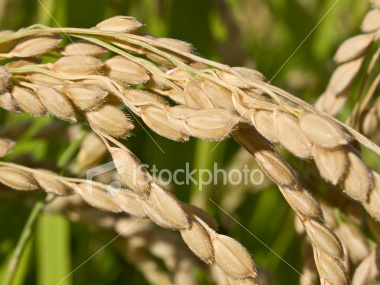 Rice on plant ready for harvest. 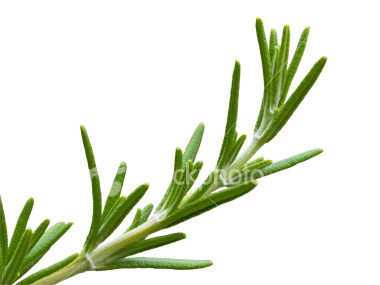 Isolation of Rosemary herb plant. 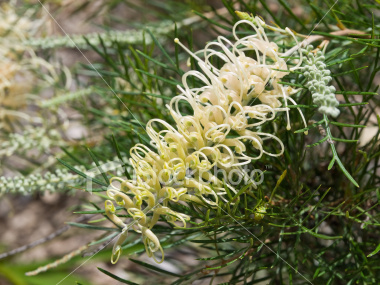 Australian Grevillea flower popular in gardens.